Citrus-infused oil serves several culinary purposes. 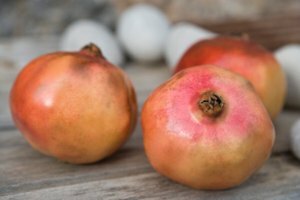 It’s widely used as a finishing oil for drizzling over freshly roasted seafood, as a condiment for antipasto or bruschetta and in vinaigrettes. 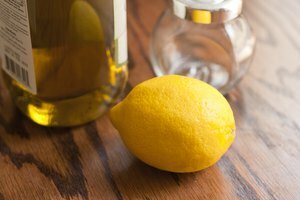 Lime oil uses the same preparation method as other citrus oils – simply steeping the zest in warm olive oil followed by straining. Tahitian limes are ideal for lime-infused oil -- common to American produce markets, they have the bold, pronounced flavor of the Mexican varietal tempered with the sweetness of the Key lime. 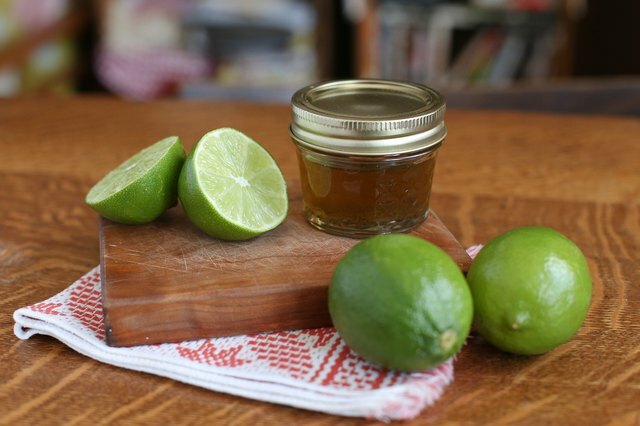 To add exotic, herbaceous notes to lime oil's flavor, add kaffir lime leaves to the mix. Heat olive oil in a saucepan over medium heat and wash and dry the limes. You need 1 lime for every cup of olive oil. 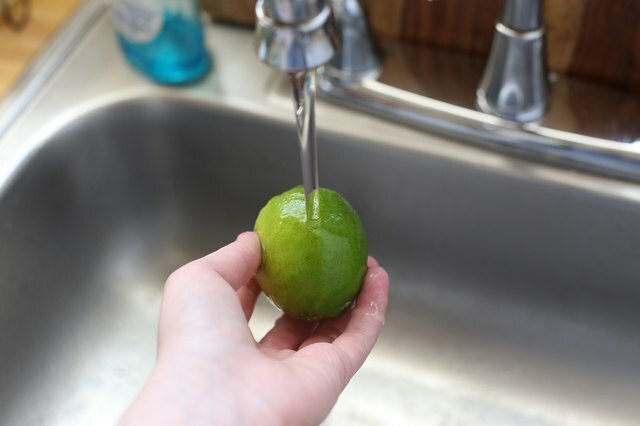 Remove the zest from the limes using a zester or paring knife. Add the lime zest and kaffir lime leaves, if using, to the heated oil. Heat the zest and lime leaves for 10 minutes. Remove the saucepan and allow the zest and leaves to steep, covered, for 2 1/2 hours. Strain the oil through a fine-mesh sieve into an airtight food-storage container. Add the strained zest to the oil as a garnish, if desired. 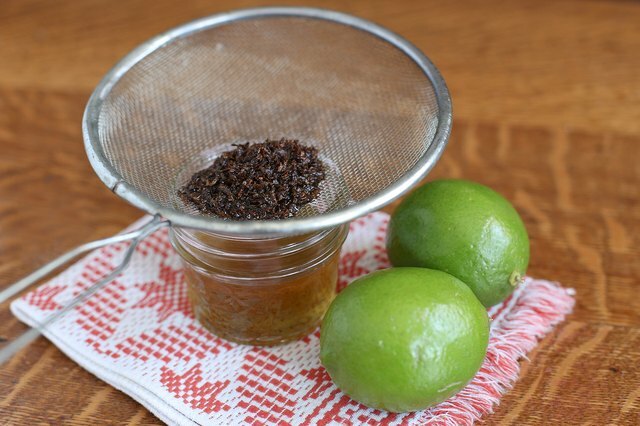 Keep lime-infused oil up to two weeks, unrefrigerated, in a cool, dry place. 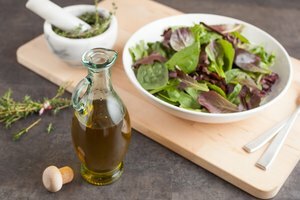 Combine lime oil with sea salt, freshly ground black pepper and champagne vinegar to make a flavorful vinaigrette. 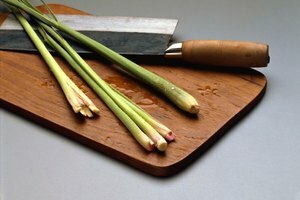 Don't use Kaffir lime zest for your lime oil. 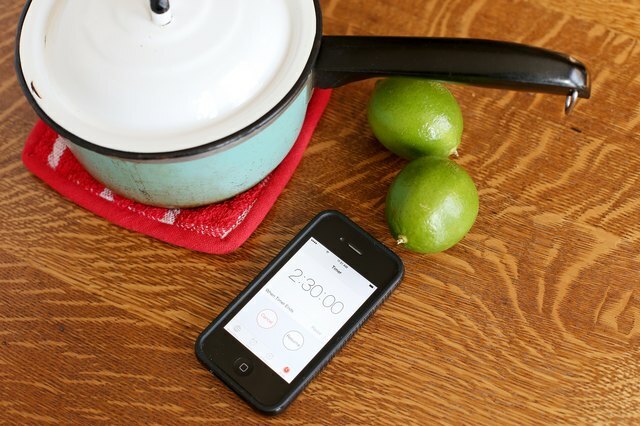 Although perfect for many preparations, this variety of lime tends to release bitter flavors when exposed to heat for extended periods of time. However, do use Kaffir lime leaves in your oil. Kaffir leaves add the exotic floral notes the fruit is known for without a tinge of harshness or bitterness.